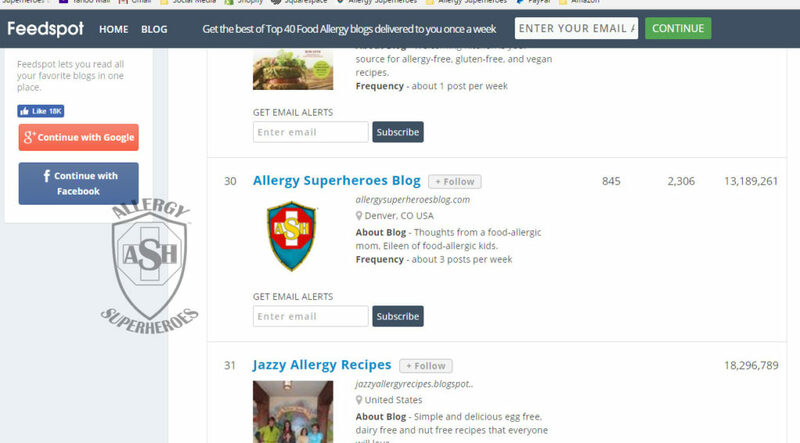 Every now and then you find a site that is as enjoyable as it is informative, which is why we like Allergy Superheroes. 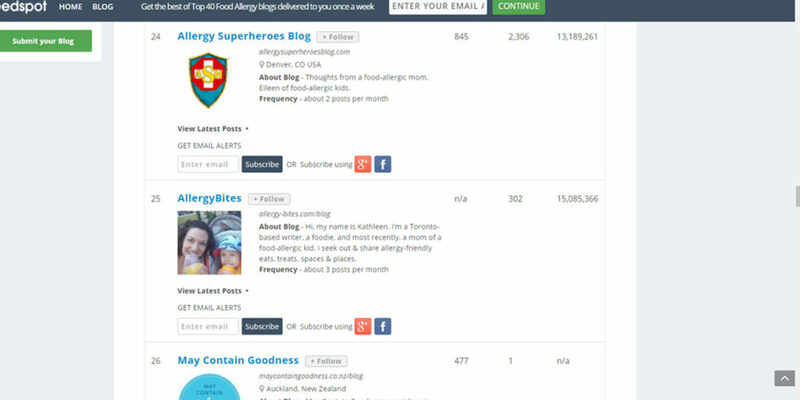 Aside from their business selling fun allergy gear based on their superhero and villain comic book characters, Eileen and Dean Rhoadarmer’s site features a terrific blog that covers all things food allergy related, including news, recipes, lifestyle tips, opinion pieces, product reviews, and giveaways. It’s all there, written in a friendly, engaging style that makes you feel much more like you’ve stopped by a neighbor’s house for coffee than to read the latest on keeping your family safe and well fed. 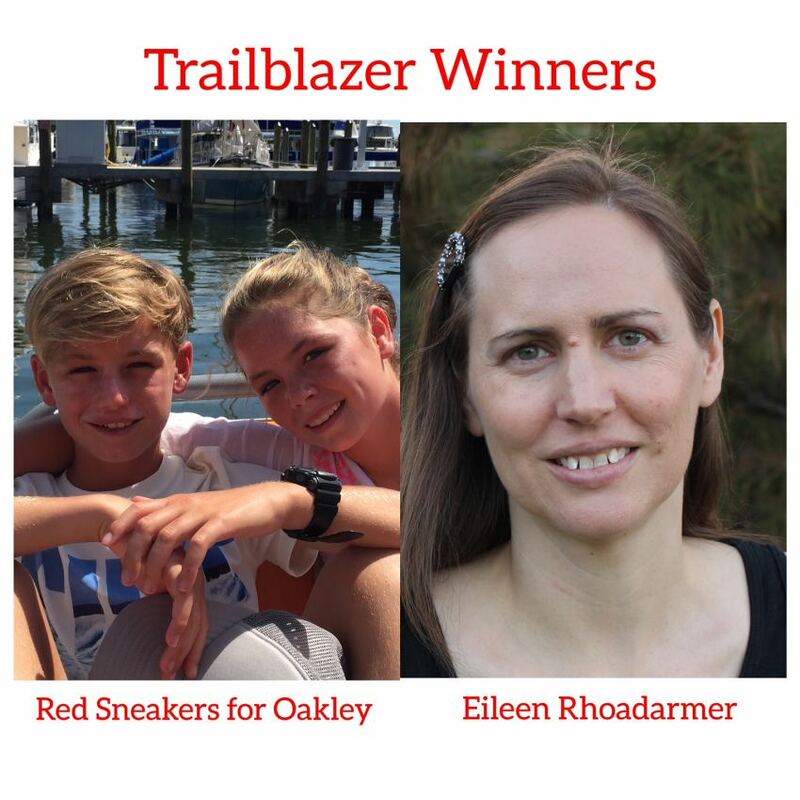 I just found your blog, and I am so grateful. 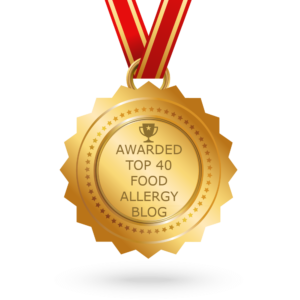 This could be the first thing I’ve read online that makes me feel hopeful about my daughter’s future with food allergies. My name is Margot, and I have one child. She’s 8 and we’ve known about her allergies since she was a year old. She’s currently allergic to all dairy, soy, nuts (all–peanuts, tree nuts, even coconuts), all fish (fin fish, all shellfish). Thank you for your blog. It’s awesome. I found your website this afternoon and for the first time in a month I feel like I can breathe. My 20 month old son tested positive for tree nut and peanut allergies. I’ve been huddled in the corner panicking about how to move forward keeping him safe in the real world and wondering how badly his heart will break when he asks for something that he can’t have. 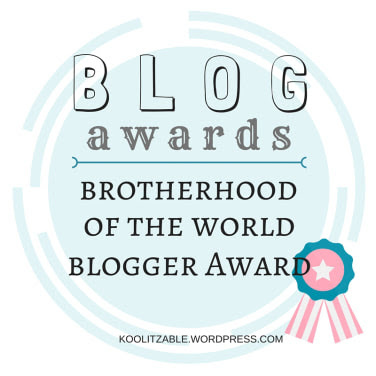 I need this blog…I need YOU! I can’t wait to read more to see a different thought process from the no nuts, not ever, not anywhere theme I seem to have come across everywhere else. It made me feel a little more sane knowing someone else still has nuts in their home and that it’s okay for kids to eat in lunch room together as long as they don’t share food and trick-or-treating is still possible if done cautiously. Your site is the first to reassure me life can move on and my son can still enjoy life without fearing every step he takes as long as we teach him how and why and remind him and practice. If only I could hug you right now and cry, oh I would cry so hard just being near someone else who understands. It definitely feels a little lonely out here not knowing anyone else. Please know you have given me hope. Thank you for sharing your thoughts and experiences. You are a definitely a super hero in my life. 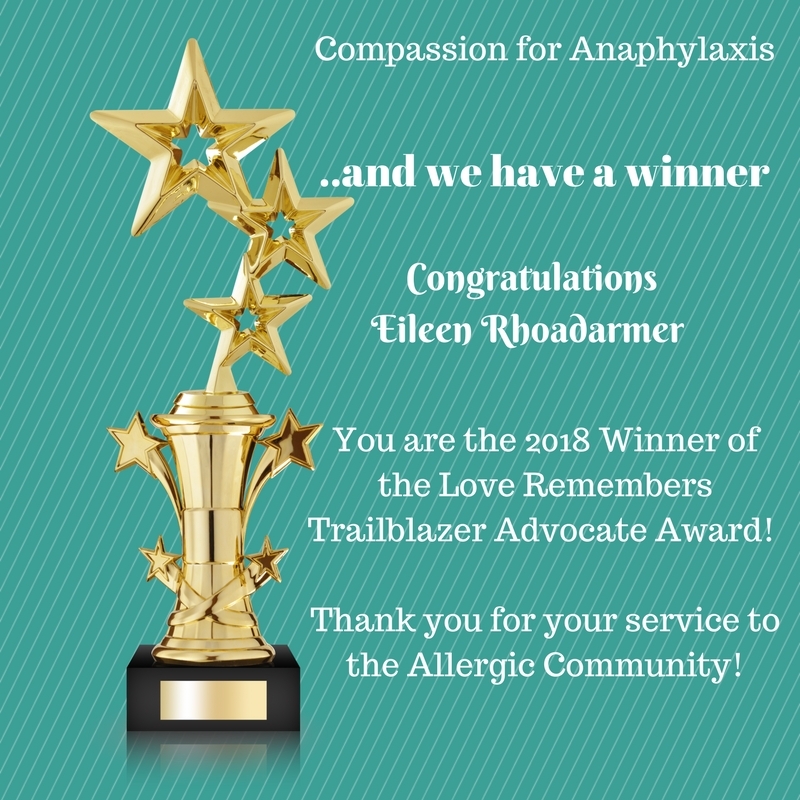 In April 2018 I received the Love Remembers Trailblazer Advocate Award for “blazing the advocacy trail in the world of food allergies.” This is truly an amazing honor! See my blog post about it here. 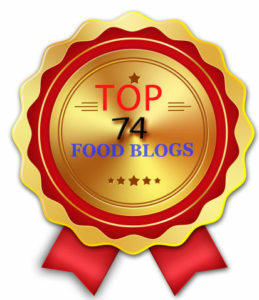 I was honored to receive the community-granted award The Brotherhood of the World Blog Award from Tracy Bush Nutrimom. Click here to read my post on the subject. This space to be occupied by more endorsements soon!